In 2002, the brothers went on their first national tour entitled "Live Soul" performing in 30 cities. 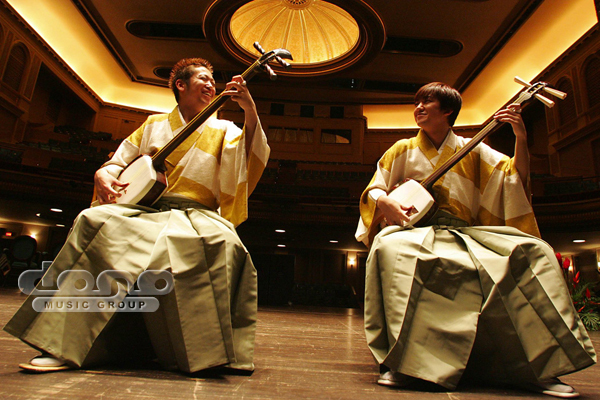 The following year, they made their US debut with album YOSHIDA BROTHERS from Domo Records and performed in New York and Los Angeles. 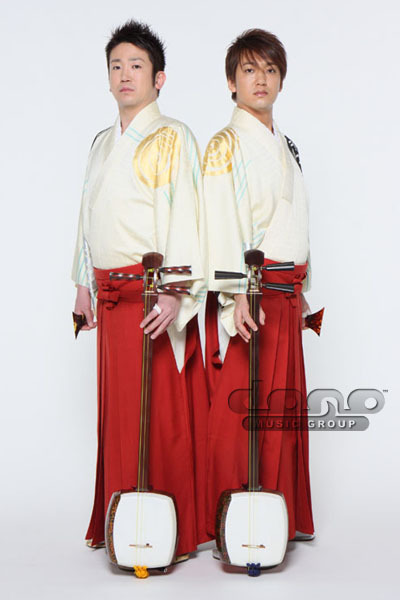 In 2005, the brothers recorded an album in Los Angeles, followed by a West Coast tour and a concert in Hawaii. 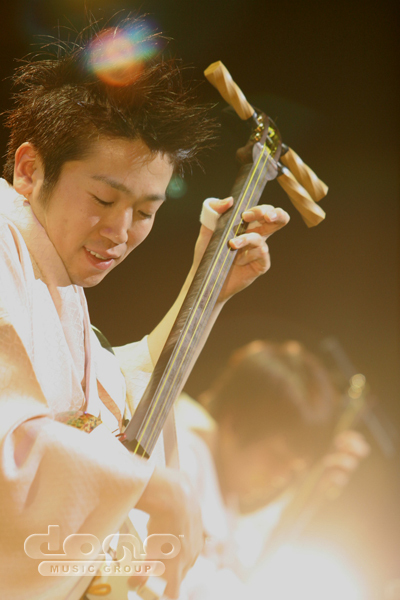 In 2006, they toured the US, Spain, and Hong Kong. In Hong Kong they released their very first greatest hits album in their career, and marked favorable sales. 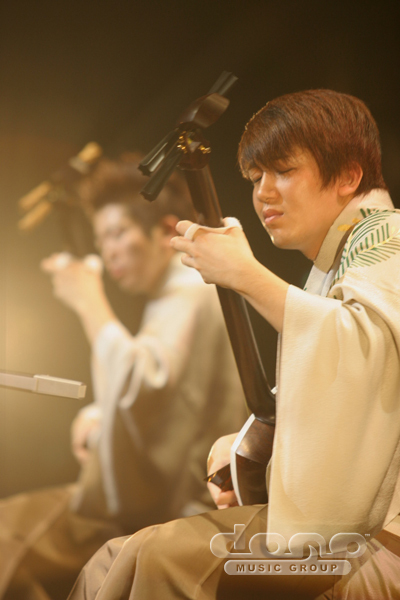 Domestically, they launched a shamisen-only national tour. 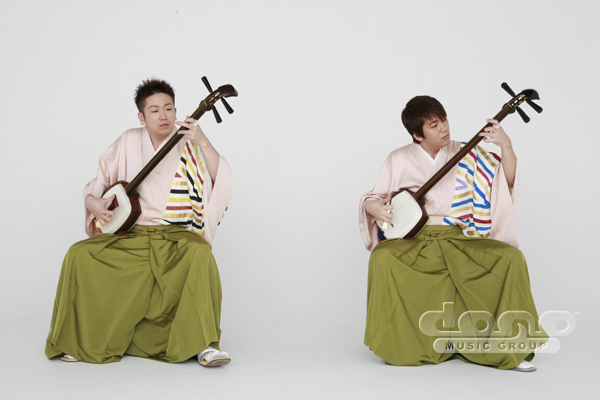 And in 2007, their music created buzz in the US as their music was used in the TV commercial of Nintendo's Wii. 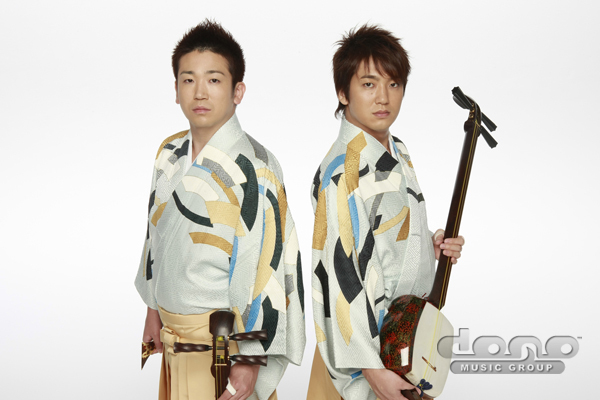 The end of that year, the brothers releaesd their much-anticipated third album in the US, YOSHIDA BROTHERS III. 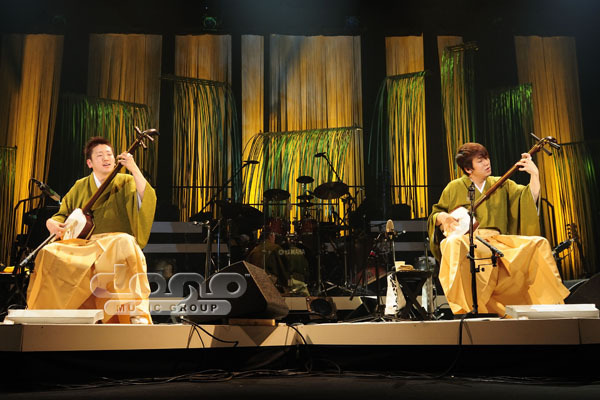 In 2008, they released album BEST OF YOSHIDA BROTHERS and toured 10 cities in the US and Canada, and they launched their first Oceania tour in New Zealand and Fiji. Their new album PRISM was released in 2009, and toured the US and Canada in May 2009. They have expanded their activities in Asia this year with successful concerts in Taiwan. 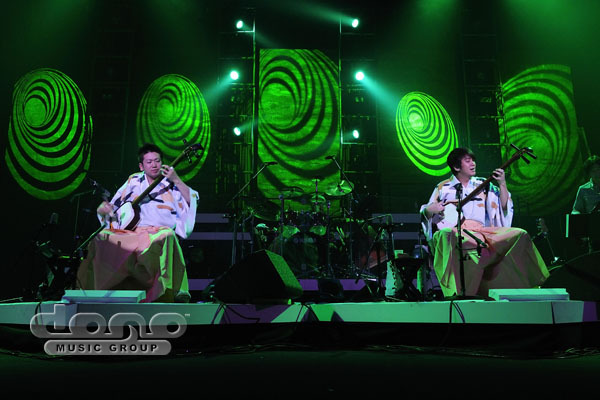 The brothers were also invited to perform at the centennial celebrations of the legendary Akira Kurosawa's birth with a live concert in Hiroshima. 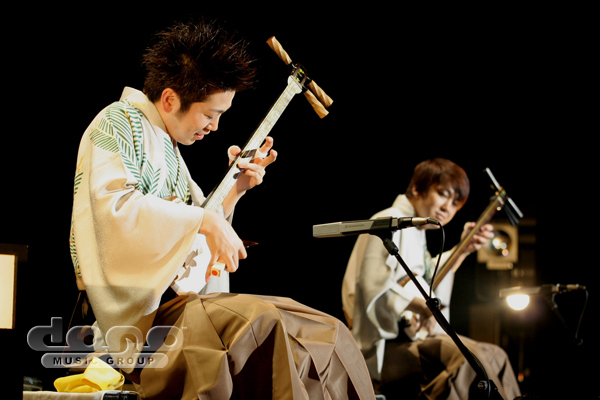 In 2010, they re-released their debut ("Ibuki") and second album ("Move") for US fans.